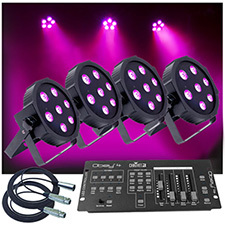 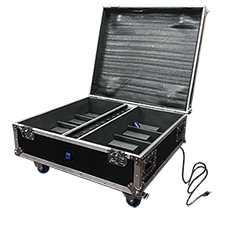 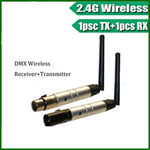 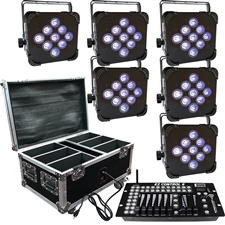 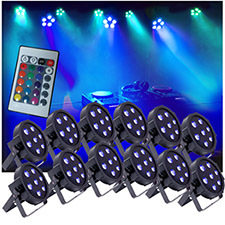 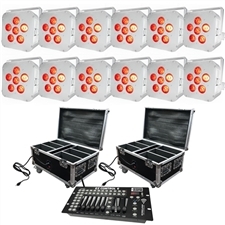 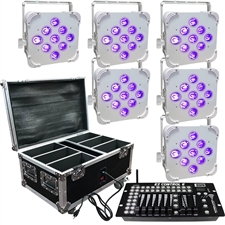 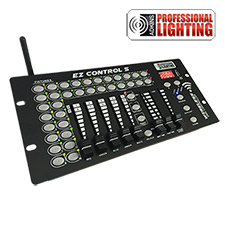 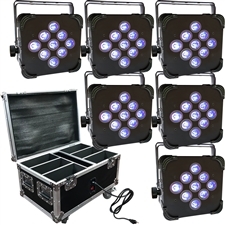 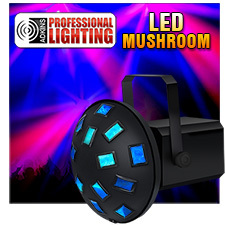 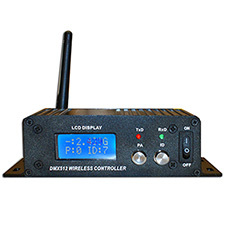 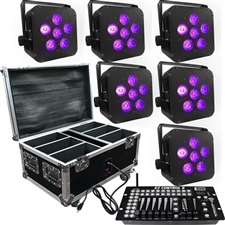 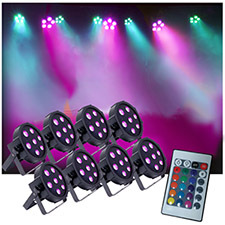 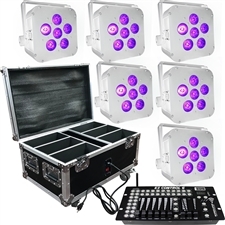 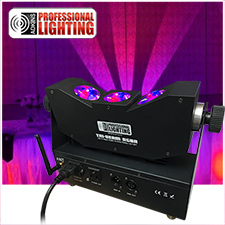 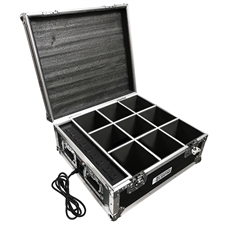 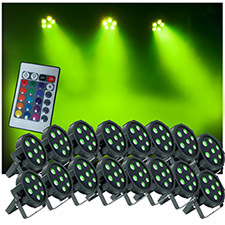 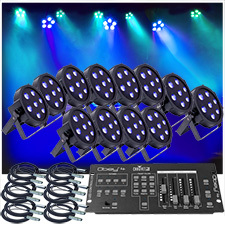 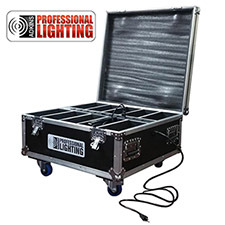 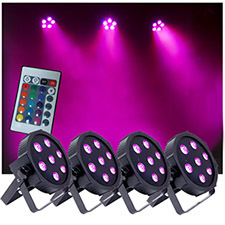 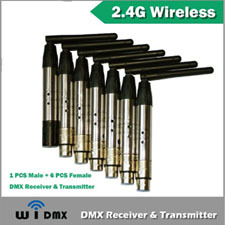 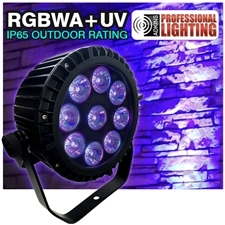 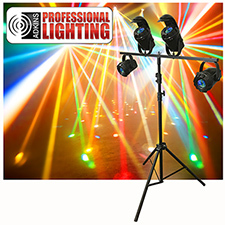 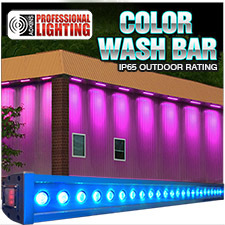 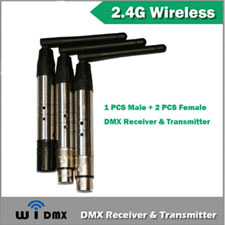 Adkins Professional Lighting is an innovator of modern DJ and Stage Lighting Products. 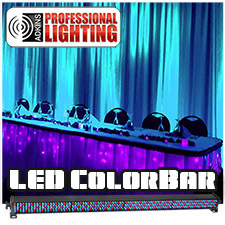 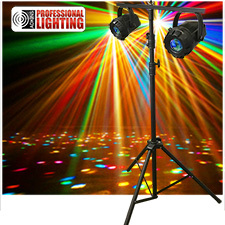 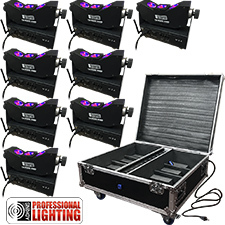 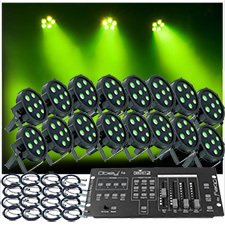 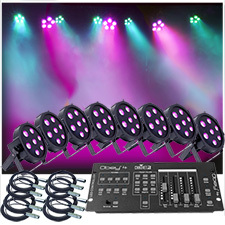 Adkins Professional Lighting specializes in Battery Powered Up-Lighting, Lighted Speaker Stands and LED DJ Lighting. 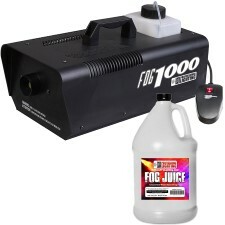 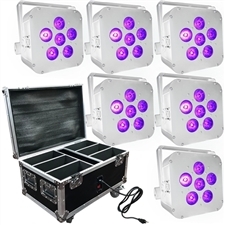 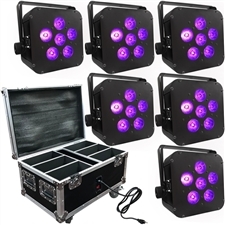 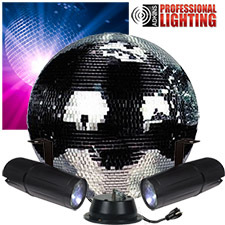 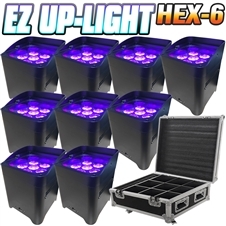 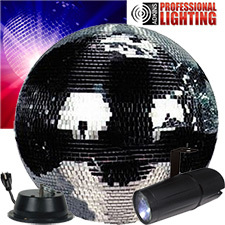 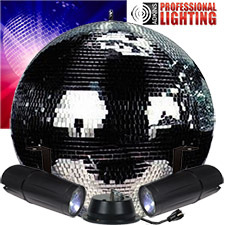 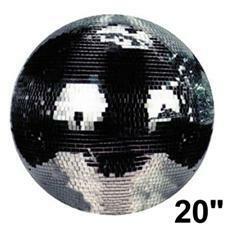 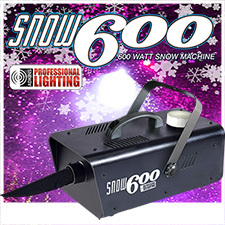 We also produce Fog Machines, Black Lights and Mirror Disco Balls.